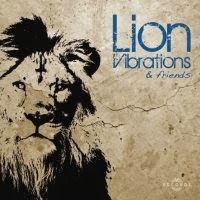 This is a wonderful album by veteran Polish Reggae ensemble Lion Vibrations recorded with guests, which presents an ambitious and completely unique amalgam of Reggae and Jazz. The ensemble members, many of which are familiar names on the Polish Jazz scene as well, and their guests perform eleven songs, ten of which are Jazz standards, some of them with new lyrics in Polish, and one is an original song. Beautifully and cleverly arranged these songs preserve the Reggae rhythmic patterns, but become a synthesis of Jazz, Funk and Soul, which is very rarely heard anywhere else. 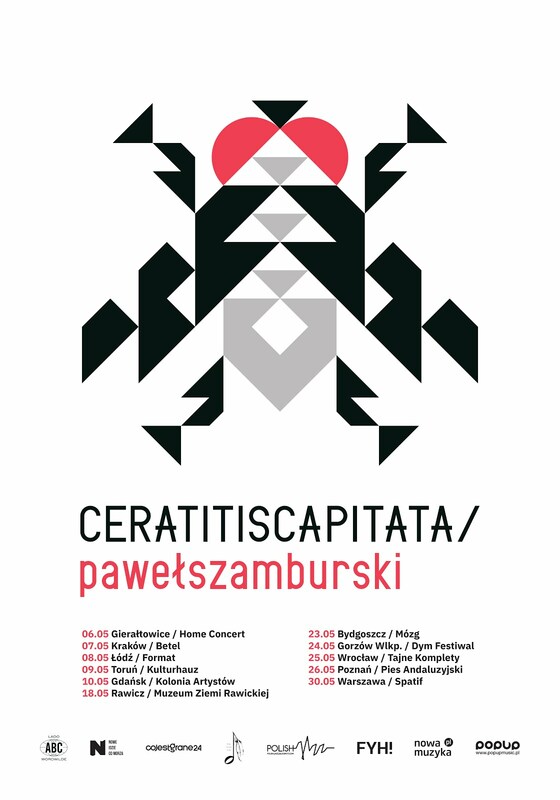 The list of participating guests includes some of the top Polish Jazz & Pop names, like vocalists Jorgos Skolias, Kamil Bednarek, Natalia Niemen and others, saxophonist Piotr Baron (his son and daughter in law are members of the ensemble) and bassist Wojtek Mazolewski. The album is full of fabulous instrumental solos and not too shabby vocals and altogether is a wonderful example of intelligent and sophisticated music that is also brilliant fun to listen to. Thanks to the excellent arrangements, the familiar standards sound completely natural in the Reggae setting, which is perhaps the album's greatest success. Albums like these are great examples of the cross genre approach, which is able to achieve superb results and prove again and again that music knows no borders and talent and dedication are what matters. This album should be accessible to the majority of musical audiences, regardless of the age brackets and people who are able to open up to unusual ideas will have a great time listening to it. Excellent idea and perfect execution!